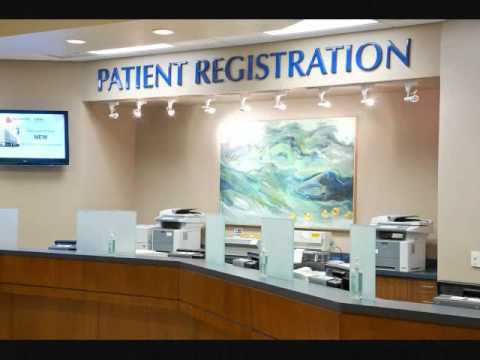 Your patient’s first impressions begin with the building facade, the entrance lobby and the waiting areas. 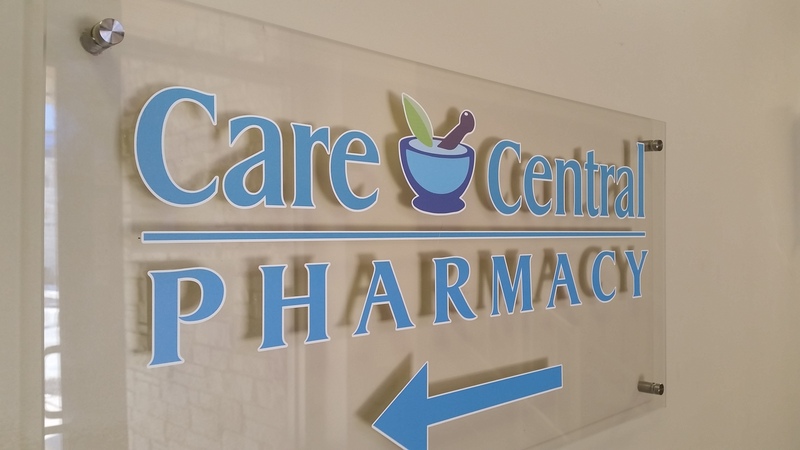 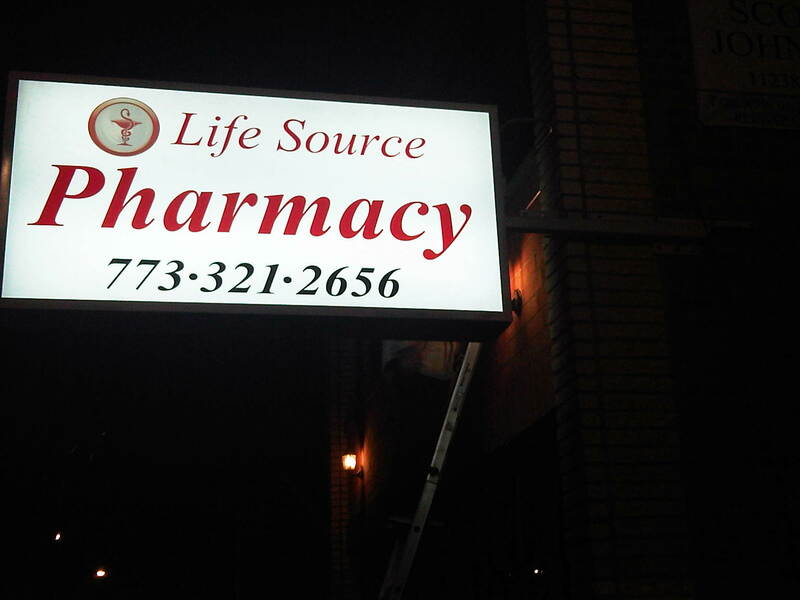 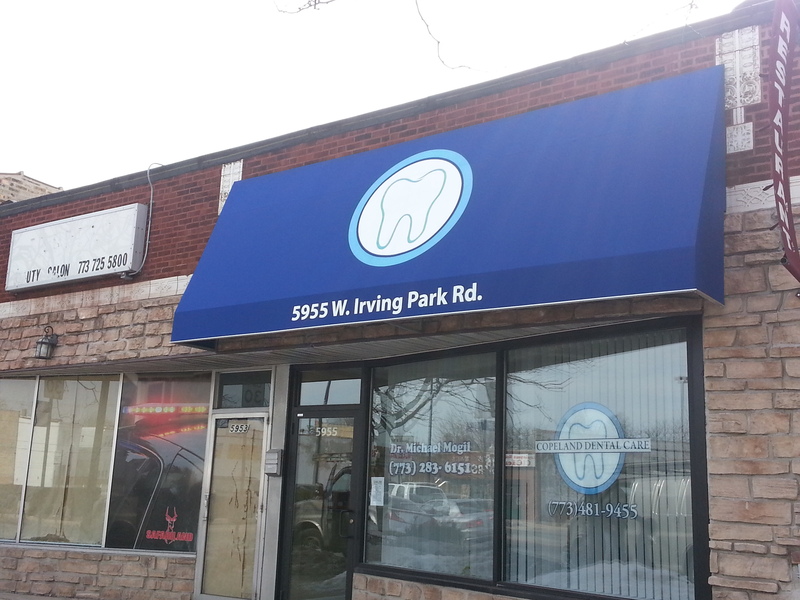 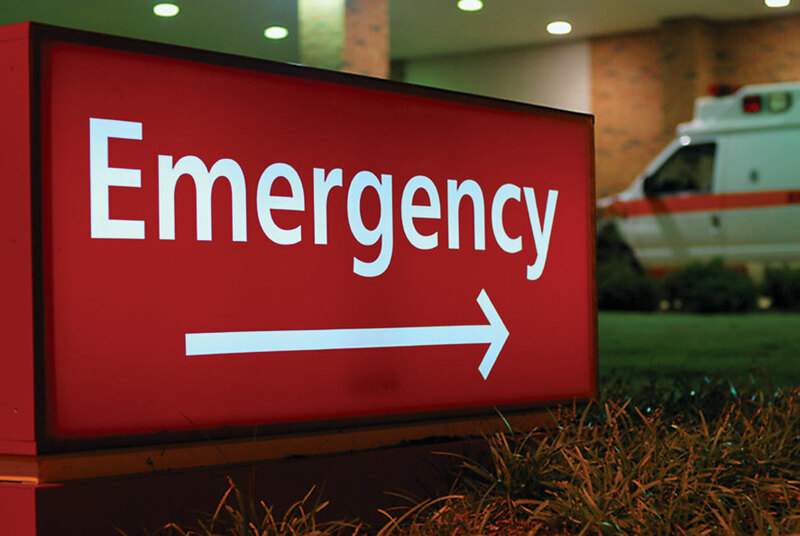 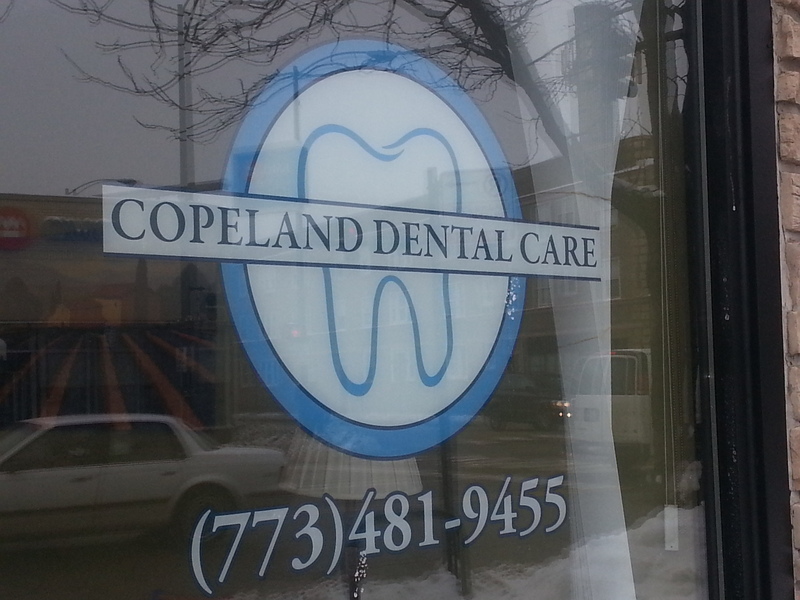 Sign Store Chicago can help your organization create a solid professional image and a pleasant environment that will give your patients a sense of trust and confidence in your practice. 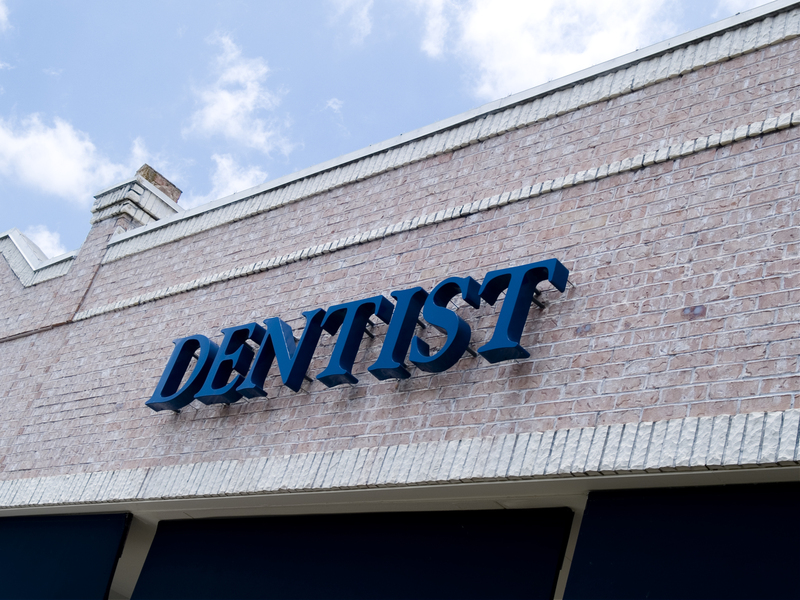 Our clients in the healthcare industry include major hospitals, emergency medical clinics, dental offices, opticians and veterinarians.